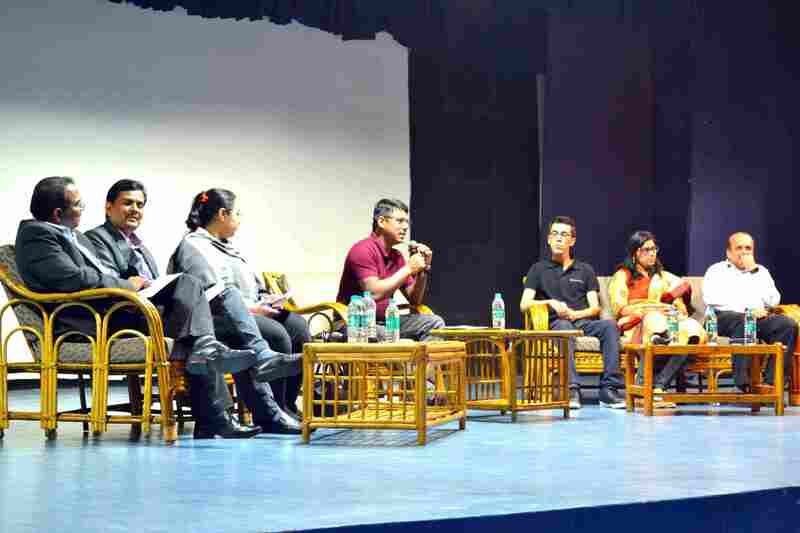 Symbiosis is one of India's leading educational institutions imparting quality education for over 30 years. 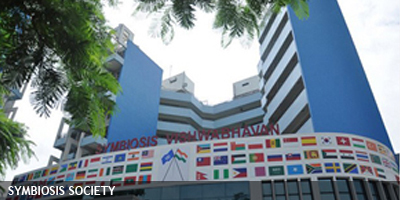 Symbiosis is a family of 32 academic institutions spread across eight campuses in and around Pune, sister city to Mumbai - India's commercial capital, and is host to over 30,000 Indian and international students on campus. 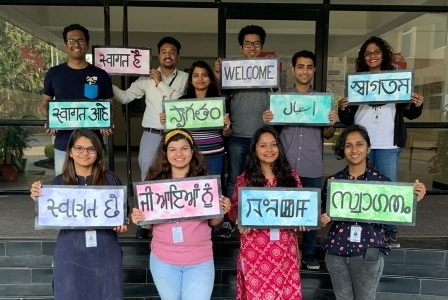 These campuses epitomize the Symbiosis motto, "Promoting International Understanding through Quality Education" and are a beehive of international students from all across the globe, being privy to Indian culture and hospitality. Many of these campuses are fully residential complete with recreational facilities that include swimming pools, amphitheatres and health care centers. Besides this, Symbiosis has over 80,000 students participating in its distance learning programmes. In 1971, Dr. S.B. 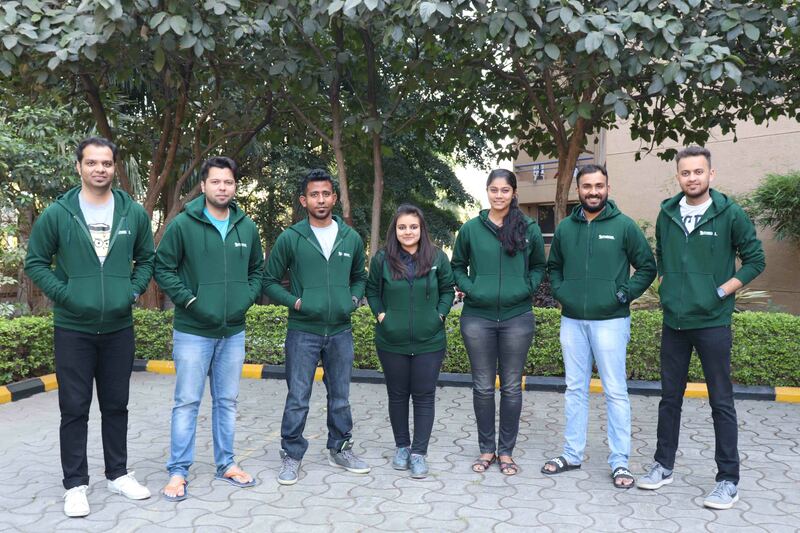 Mujumdar established the Symbiosis International Cultural & Educational Centre in Pune primarily to promote friendship, co-operation and understanding between foreign and Indian students and to cater to the needs and difficulties of foreign students studying in Pune, mostly Afro-Asian students. Since then, he has established 32 institutions under the aegis of 'Symbiosis' that impart training in 100 different courses ranging from KG, Primary, Secondary Education to Law, Human Resource Development, Foreign Trade, Management, Computer, Arts & Commerce, Mass Communication, Telecommunication, Information Technology etc. 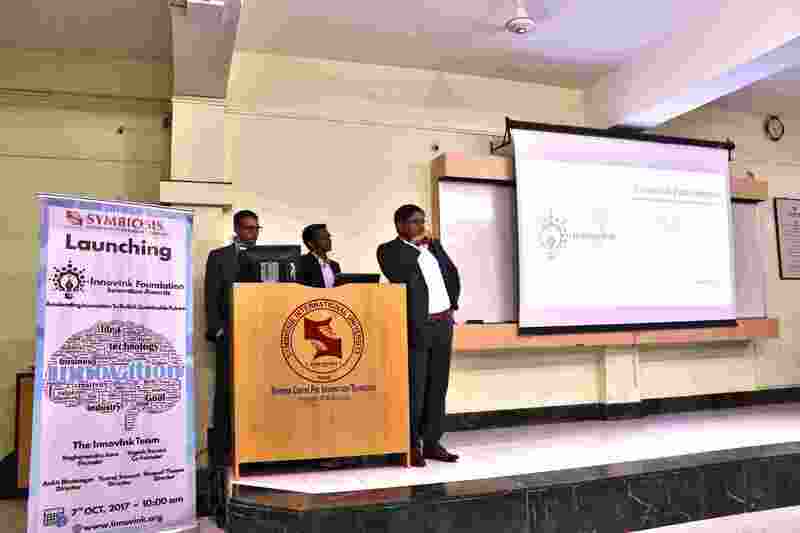 Symbiosis today is a premier educational group in Pune and possesses exceptional brand equity in the sphere of management education. At the hands of Hon. President of India, Ms. Pratibhatai Patil. At Rashtrapati Bhavan, New Delhi on Thursday, March 22, 2012. The Padmashree Award - 2005. At the hands of His Hon. 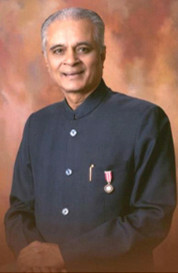 President of India, Dr. A.P.J. Abdul Kalam. Pune Municipal Corporation -Yashwantrao Chavan Puraskar - 1998. At the hands of Shri. Ramakrishna Hegde, Former Union Minister for Commerce. 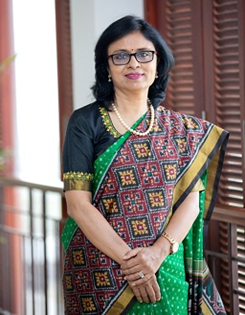 Dr. Vidya holds a Post Graduate Degree in Medicine, a degree in Law and a Ph.D in 'Internationalisation of Higher Education in India’. 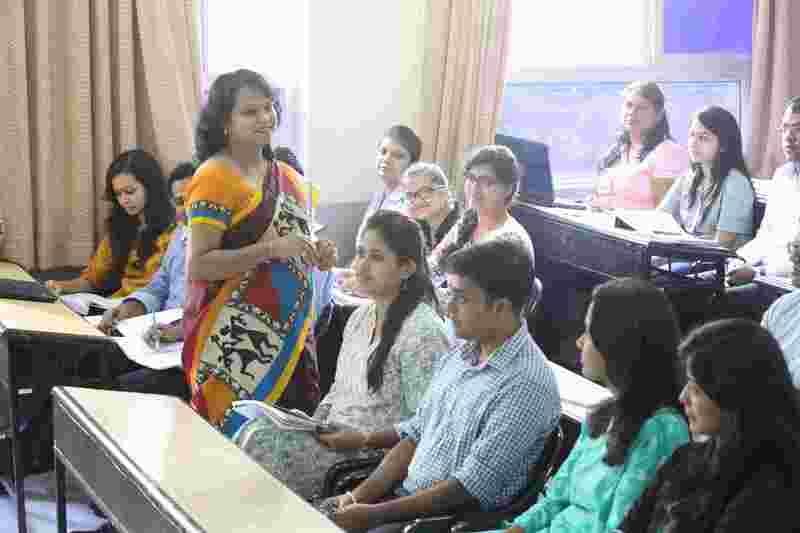 To promote international understanding through quality education, she has brought in innovative approaches at Symbiosis International University through international collaborations with some of the top Universities in the world. 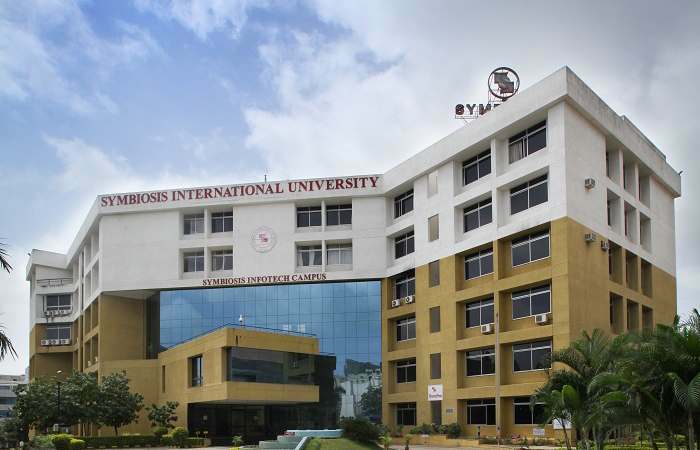 Symbiosis, capturing the spirit of its biological meaning, was formed as an international cultural and educational center in 1971 primarily to promote global understanding between Indian and foreign students through education. 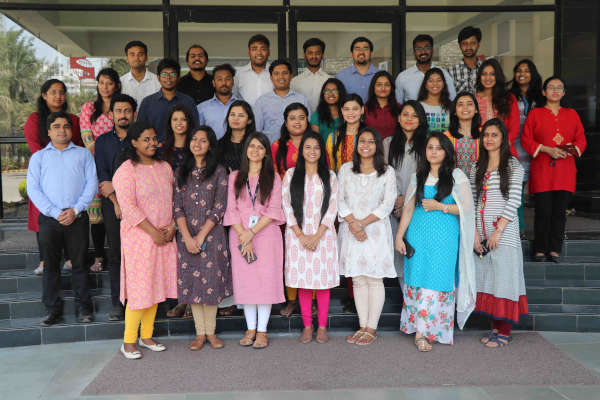 Today, the Symbiosis Society proudly runs 32 academic institutions ranging from kindergarten to postgraduate institutes. 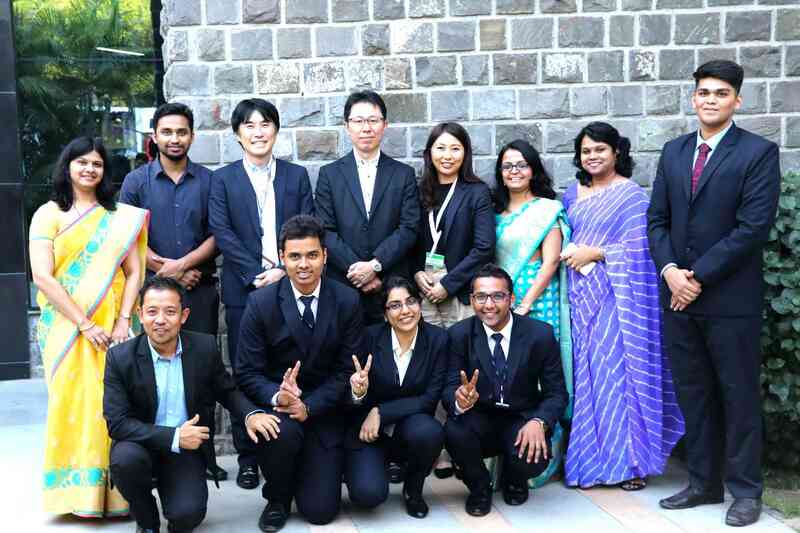 Thousands of students from over 32 countries pursue studies at Symbiosis Institutes. In Symbiosis, excellence is a passion. A competent, dedicated and devoted Director heads each institute. 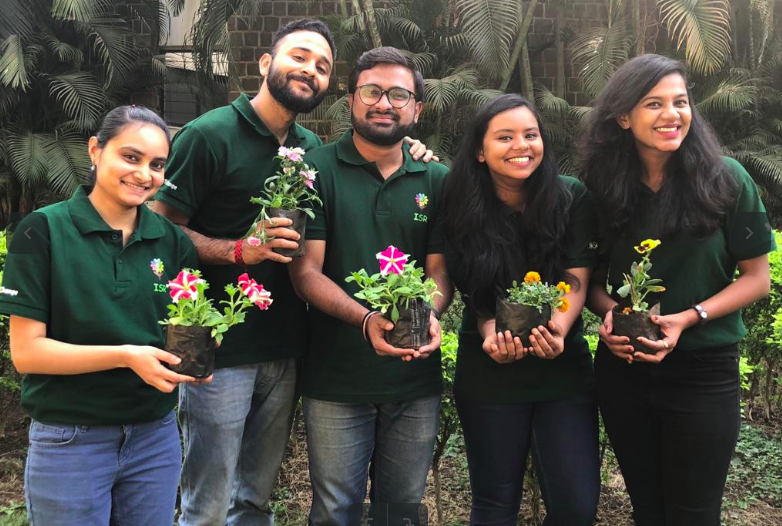 The managing committee of Symbiosis comprises of eminent academicians, industrialists, bankers and social workers, who with their knowledge and experience guide the activities of this society.